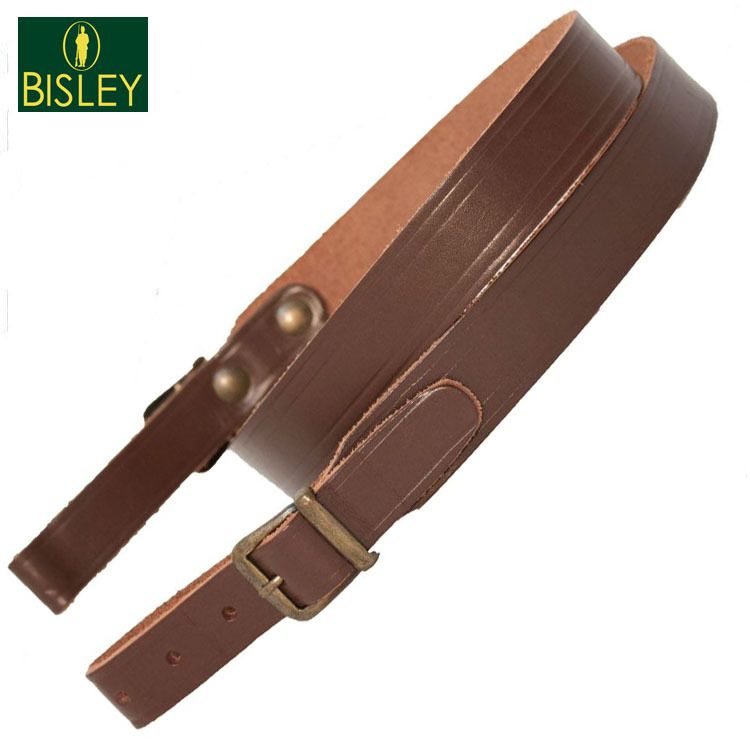 The Bisley brand is highly regarded and trusted throughout the shooting community. 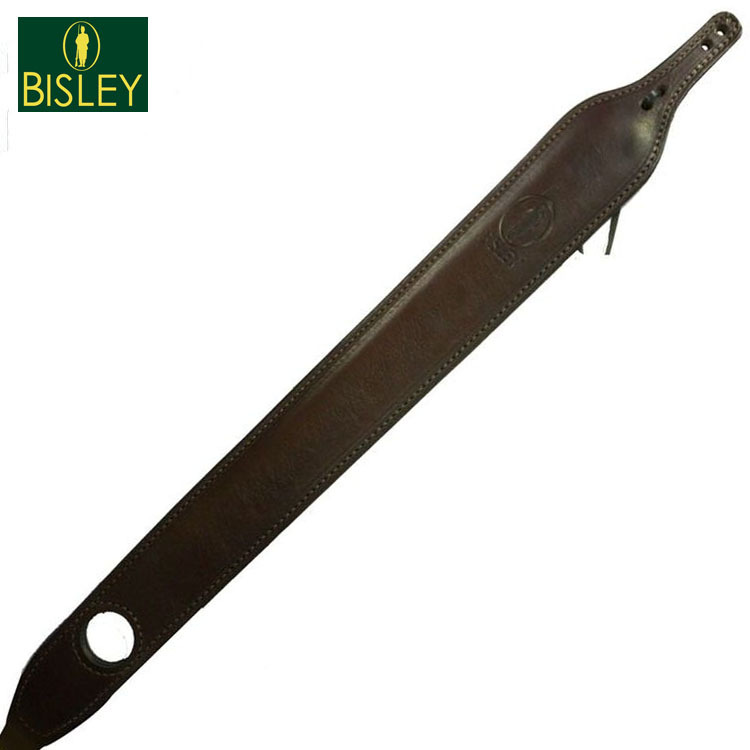 As would be expected from a company of this standard these Bisley slings are high quality and durable. A minimalistic look with a classy plain brown sling. Made from greased calfskin leather. A classic style sling with a twist. Made from 8 braid greased calfskin leather. The cobra style sling is a more modern design. The benefit is a larger surface area when carrying on the shoulder which makes carrying easier without having a bulky sling. Dark brown leather with a pimpled rubber lining. This sling features a thumbhole which is a desirable for some shooters as it can be used to keep the rifle more secure whilst carrying.